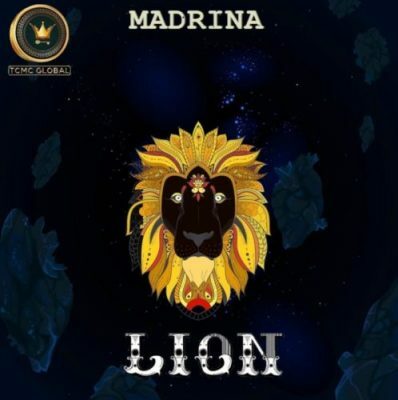 Cynthia Morgan, now known as Madrina resurfaces with “Lion” after a hiatus from the music scene. 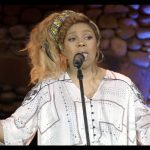 The last we heard of the Reggae Queen was “Billion Dollar Woman” a song she released under her new stage name, Madrina. However, the Kingston Property is making us understand that she’s not retiring as she would always be a lion.